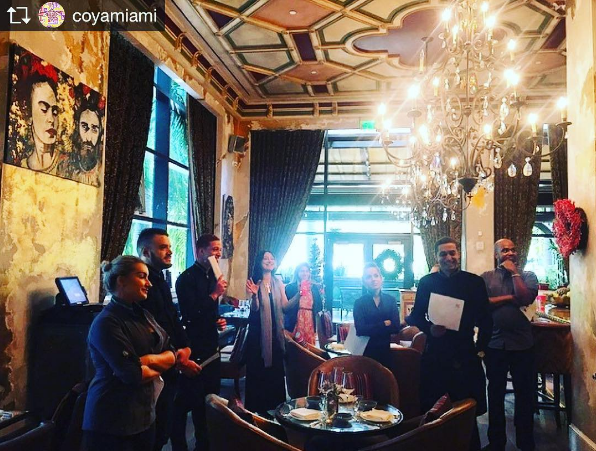 The event of Art Basel 2016 was held at COYA Miami from November 30th to December 3rd this year. The artwork of the famous artist Suzi Nassif was showcased at the event. The event was a great success. Suzi displayed her original art paintings; the participants really enjoyed watching them. Suzi belongs to the most famous part of the growing art scenario- the contemporary art paintings. 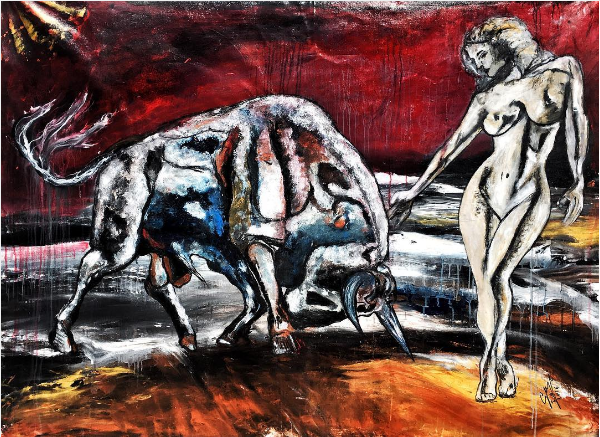 From modern abstract art to notable digital surrealism, and faces plus phases in gloriously imaginative style, the figurative paintings were displayed to lure the audience. She unveiled her VIVA LA VIDA, VIVAL EL AMOR art collection. This collections includes Suzi’s immensely eye-catching new Latin American inspired paintings. 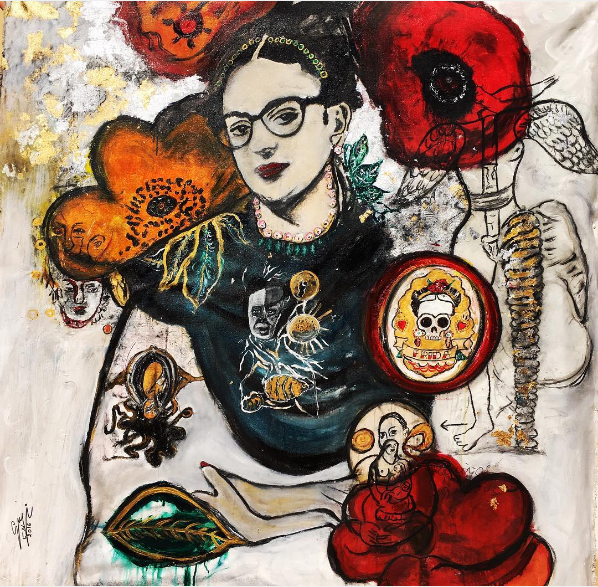 The stunning work includes depictions of Latin American spirits, faces and surroundings, in an artistic expression of Latin American civilization through which you can almost read a unique dialogue in each work, about themes such as Romance, Art, Life, Challenge, Society and Differences. Many include well-known historical faces from different eras like Fernando Botero, Frida Kahlo and Salvador Dali. The event captured hundreds of art lovers from around the globe and Suzi Nassif was amongst the most admired contemporary artists.